When you’re on your honeymoon, there’s no better accessory than your instax. It’s lightweight, compact, stylish—and will help you bring back memories from your honeymoon journey! 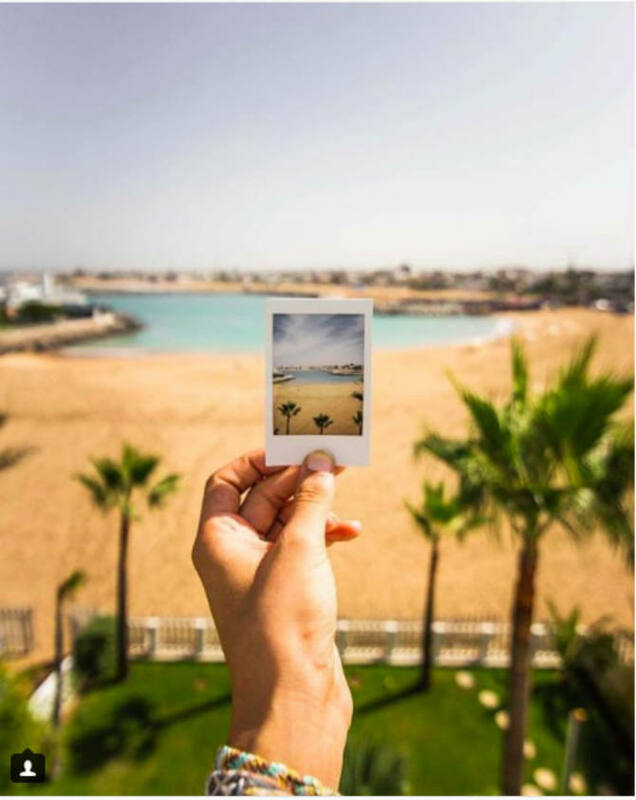 We’ve gathered some of the most fab shots from honeymoon destinations round the world to get you into the sightseeing spirit with instax. So check out our faves as you get ready for your trip! 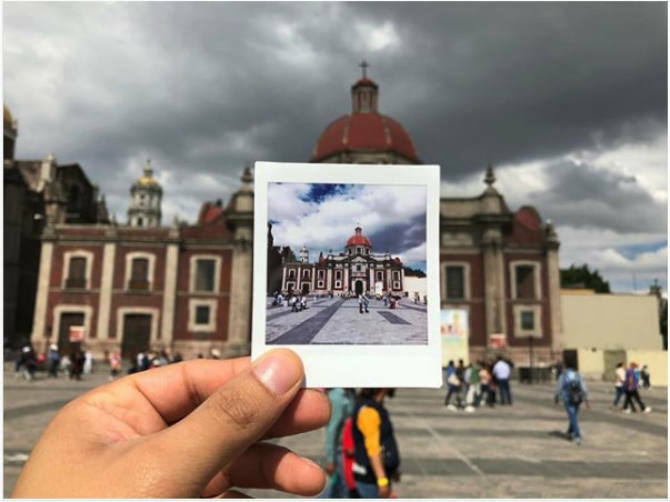 Even on a cloudy day, Mexico’s glory can be captured through the instax Square. Take yours around town and see what hidden gems you can find. 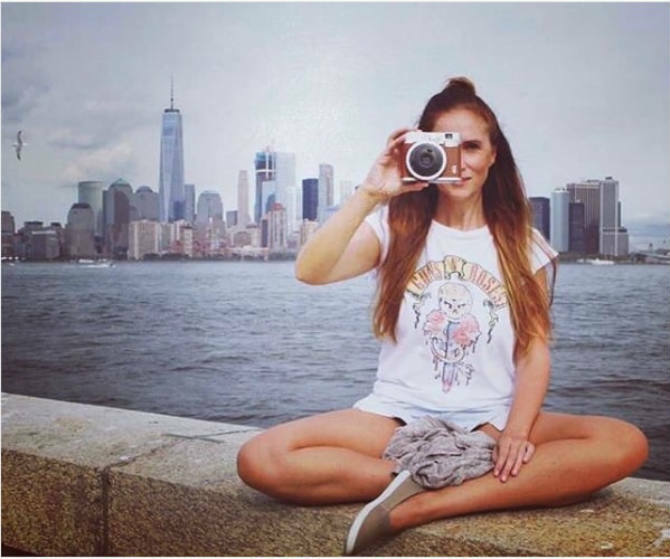 Bring your instax to the Big Apple and capture the magic of the city that never sleeps. We’re sure it’ll be easy to find a subject so unique, it’s the perfect location for photography! The mountains are a prime spot for exploring the capabilities of your instax camera. The glistening snow on the mountaintops can be easily seen by adjusting the brightness and letting the true white shine. See the ancient cities in Morocco through the lens of your instax. The diversity of this country is epic, and we know your pics will be too! 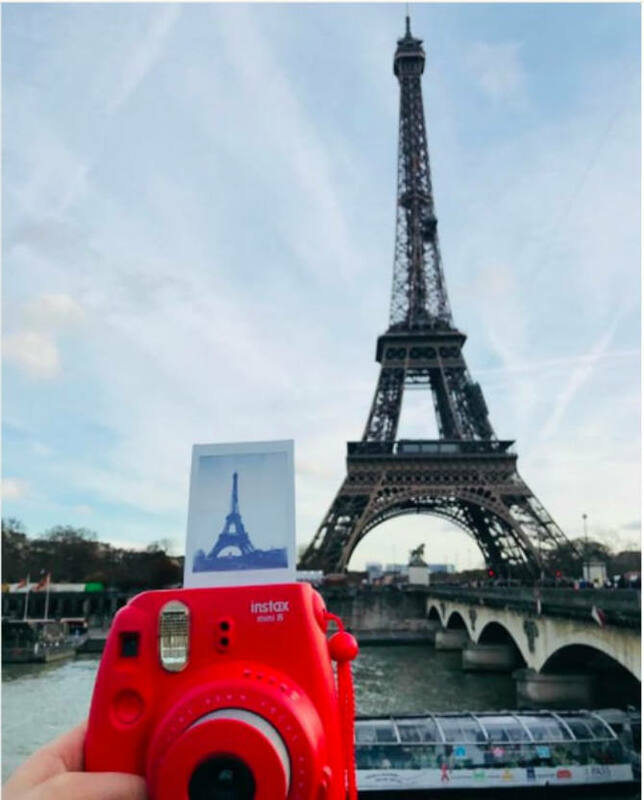 Discover the beauty of iconic landmarks during your honeymoon with instax! You can capture the mystique even outdoors with the various lighting settings. Bonne chance! 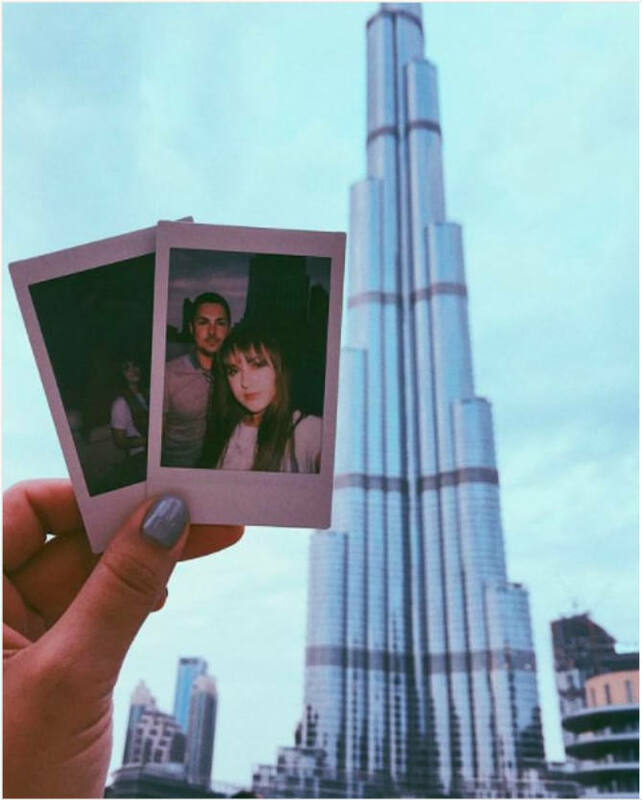 The Burj Khalifa is 160 stories tall, but can make more than 160 stories when you take pics with your instax! Chronicle your journey to the top, taking photographs along the way to document going to new heights. They say a picture is worth a thousand words, but when you share your travels with your friends using your instax shots, you’re likely to have so much more than that! Inspired yet? Send us your favourite sightseeing pics with instax!